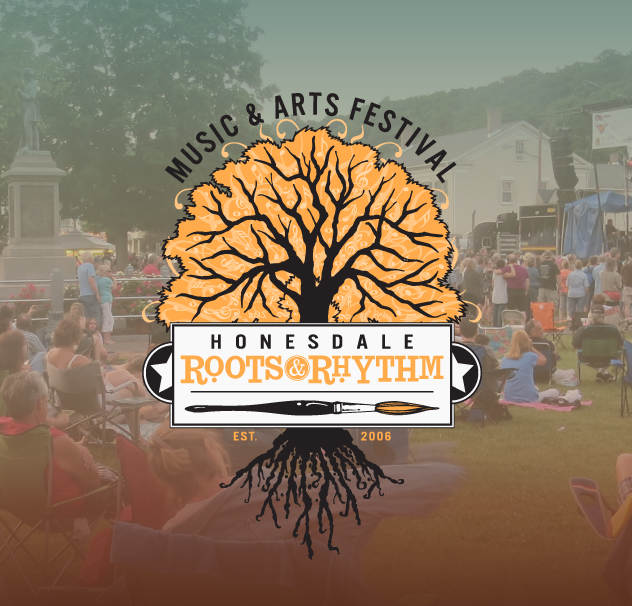 (Honesdale, June 5th, 2017)… For the third consecutive year, sign language interpreter Kim Hodder will be on stage at Honesdale’s Roots & Rhythm Music & Arts Festival. “Foot Long” Raffle List of Prizes! (Honesdale, June 3, 2017)… “This is a great year for prizes—we have 12-inches of them on our tickets!” laughed Bonnie Taylor, chair of the Raffle Committee for the 2017 Honesdale Roots & Rhythm Music & Arts Festival. 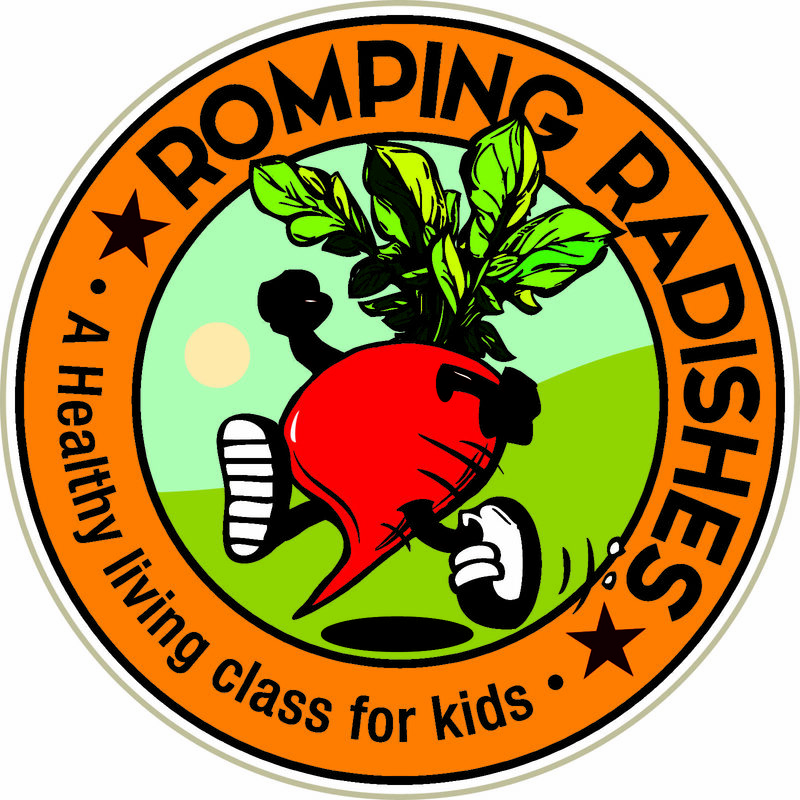 (Honesdale, May 31, 2017)…. 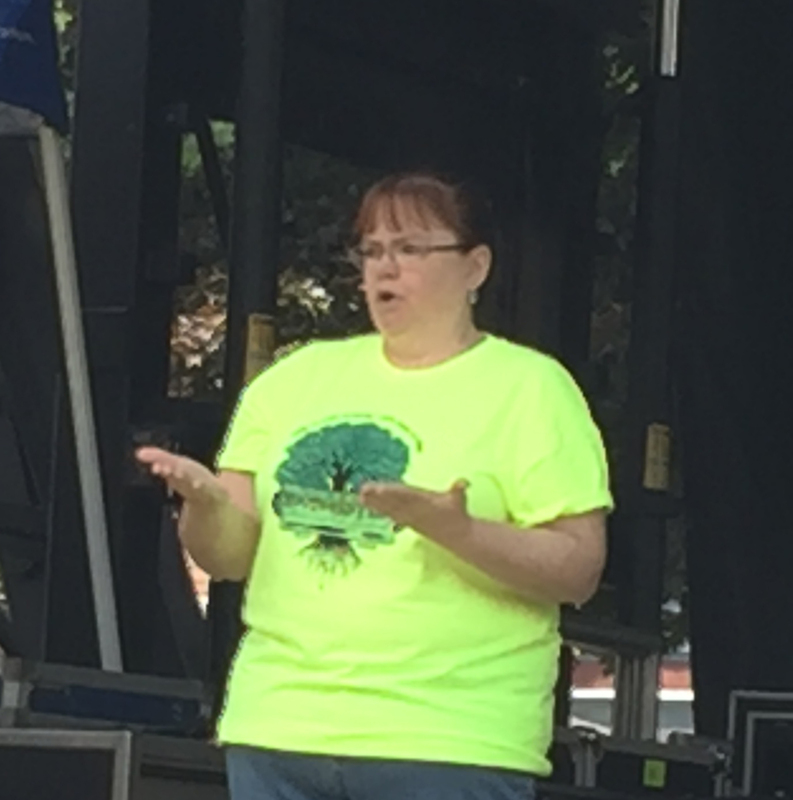 “It’s all about music and movement!” says Jenna Mauder, the new chairperson of Tunes & Tales, the child-oriented entertainment portion of Honesdale Roots & Rhythm Music & Arts Festival.